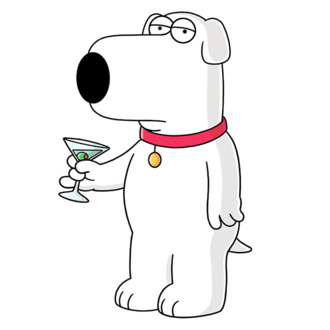 Not your average dog, Brian arrived on our screens swearing, drinking alcohol and as a voice of reason as part of the crazy chaotic Griffin family. 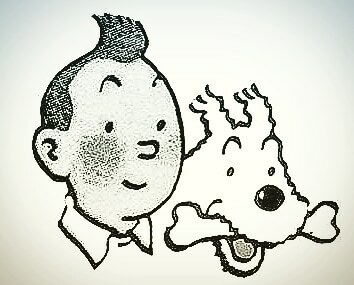 Often there to guide Peter through life, he certainly is mans best friend. This adventure tale is full of heart but Dug offers light relief, very much bringing a true version of your favourite pet to life. 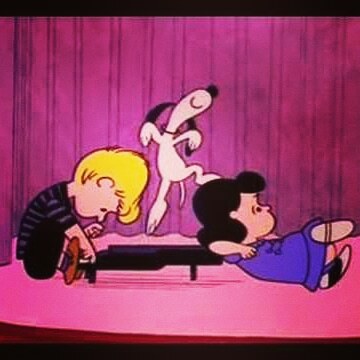 Never has a dog chasing a squirrel been funnier. 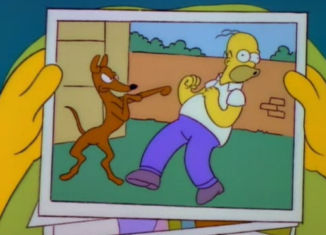 Typically that dumb dog that lives at the end of your street but like most things in the Simpsons the weird and wonderfully funny stories bring us closer to the characters and only make us love him more. 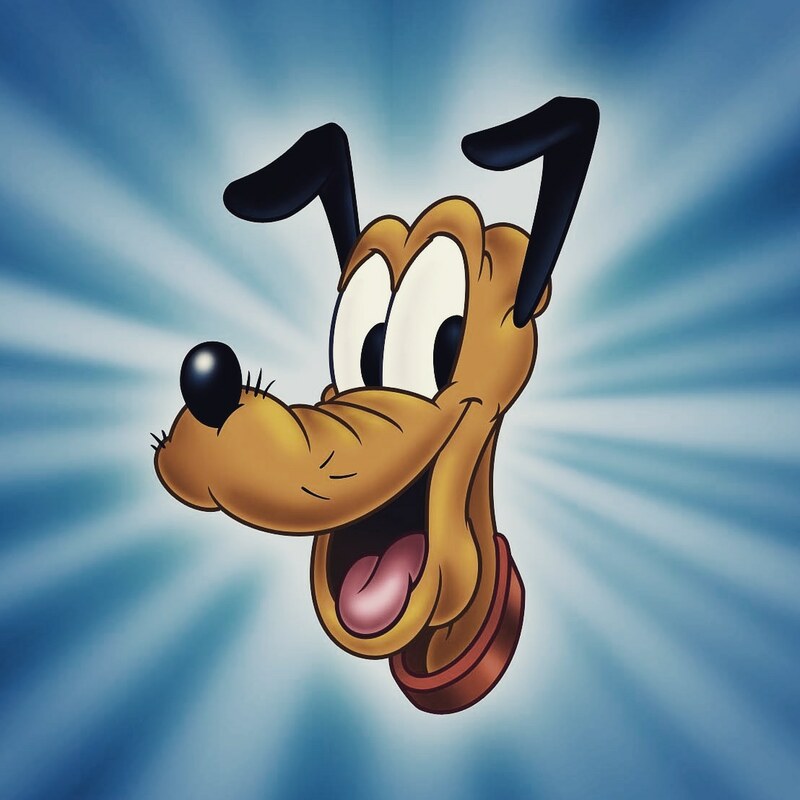 He’s been lost and found, close to death, replaced and made a star but he’ll still stand smiling when you throw a frisbee at his face – because he just wants cuddles and his chow. Like most of us. Never speaks a word and he doesn’t have to. Captures the essence of life, with his infectious spirit and desire for food. Sometimes he’s one of the gang, sometimes he’s better than the gang and sometimes, like all dogs, he just wants to be left alone to sleep it off. Cute, but very serious about capturing the baddies and rather good at it too! The dog mostt like his owner from all of the dogs inluded in this list. Only appears in one episode (fleeting cameos elsewhere) but Seymour lives long in the memory for anyone to witness the story. Loyal. So good he had a planet named after him. And you can now buy these brilliant limited edition Funko Pop! 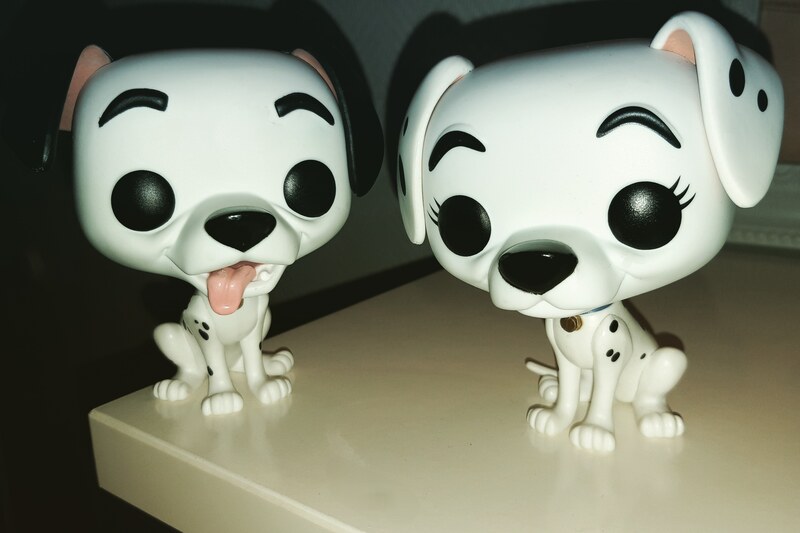 Vinyl figures from our friends at Pop In A Box!